Manolo was only three when his father, the great bullfighter Juan Olivar, died. But Juan is never far from Manolo's consciousness -- how could he be, with the entire town of Arcangel waiting for the day Manolo will fulfill his father's legacy? But Manolo has a secret he dares to share with no one -- he is a coward, without afición, the love of the sport that enables a bullfighter to rise above his fear and face a raging bull. As the day when he must enter the ring approaches, Manolo finds himself questioning which requires more courage: to follow in his father's legendary footsteps or to pursue his own destiny? Maia Wojciechowska's family fled Poland during World War II and emigrated to the United States after the war. She worked as an undercover detective, a motorcycle racer, a translator for Radio Free Europe, and a bullfighter before turning to writing. She was a friend of Ernest Hemingway, who said she knew more about bullfighting than any other woman. "This book is a must.... 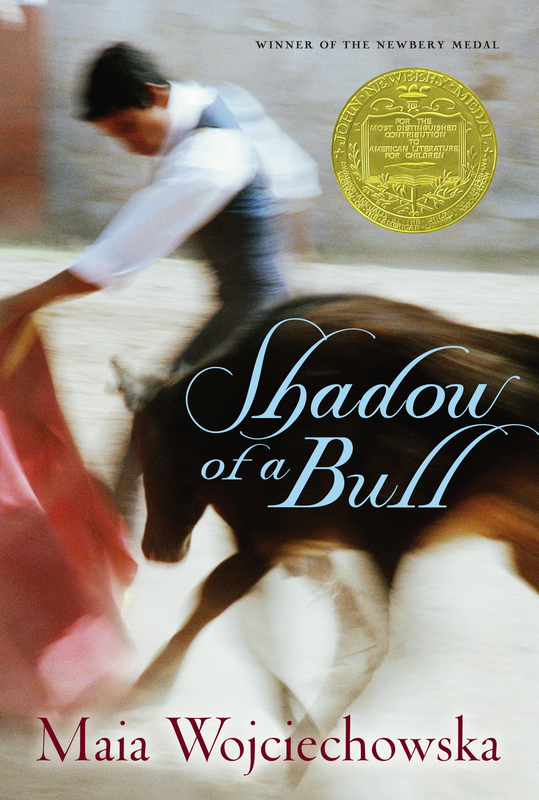 Anyone who starts Shadow of a Bull will finish it in a single sitting." "It is hard to imagine a child...who would not be enthralled by this book."